Turkey’s public broadcaster TRT had more than 135 hours of news coverage favorable to President Recep Tayyip Erdoğan’s party and its ally, while airing just over 20 hours of coverage beneficial to an opposition alliance, between Feb. 1 and March 20, according to a report drafted by Radio and Television Supreme Council (RTÜK) member İsmet Demirdöğen, the Euronews Turkish service reported. 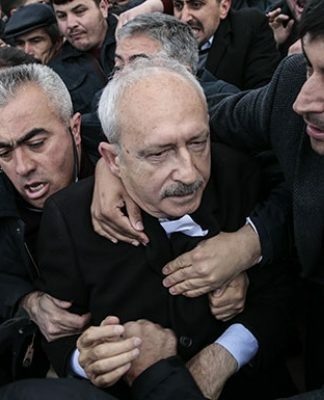 Although TRT did not broadcast any negative coverage of the ruling party and its ally, it aired some 15 hours of negative coverage on the opposition alliance, consisting of the Republican People’s Party (CHP), the İYİ (Good) Party and the Felicity Party (SP). 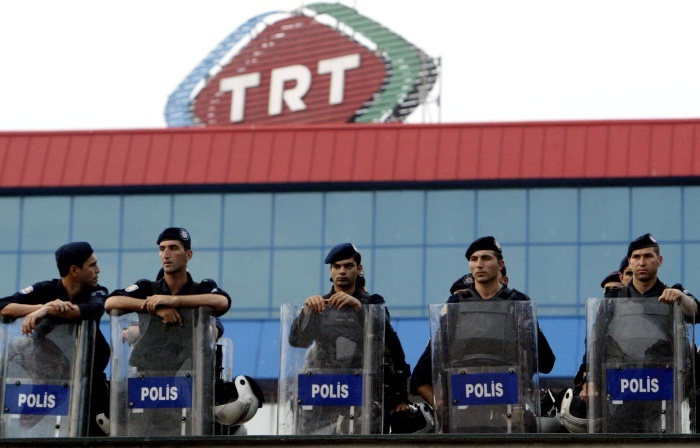 According to the report, in that time period TRT had some 16 hours of negative news coverage on the Kurdish opposition Peoples’ Democratic Party (HDP). 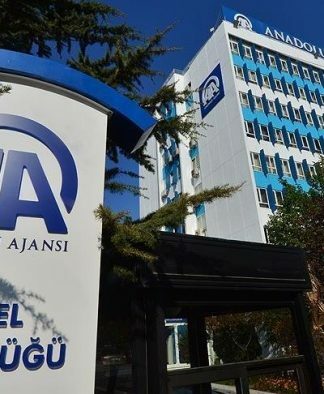 In addition to TRT, 10 pro-government private TV stations only had negative coverage about the opposition parties, while they served as a mouthpiece for the ruling party. They did not mention the HDP in news programs. “The public broadcaster left aside its main mission [to inform the public objectively] and has become a broadcaster for the government,” Demirdöğen told reporters at a press conference.